Halloween was the one night of the year when Gary felt completely at home in a crowd. He had just gotten off the BART train at Civic Center and made it on the MUNI heading toward Castro Station. 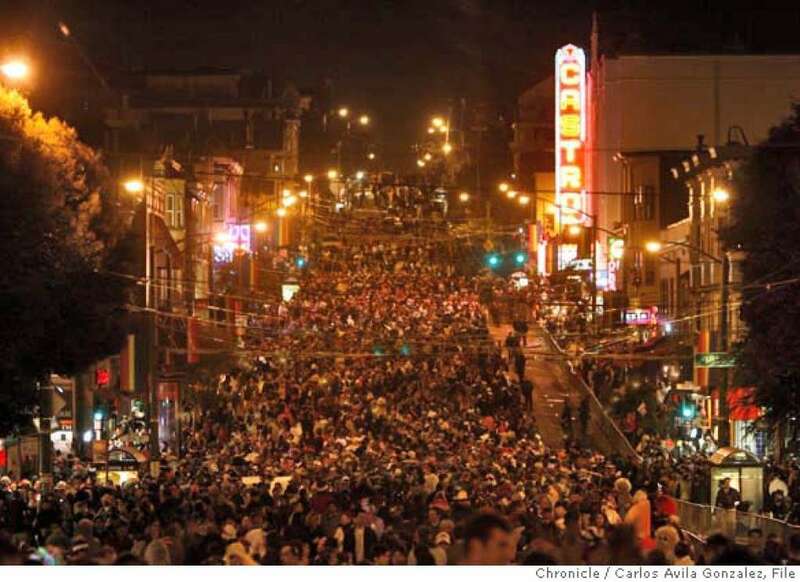 They had the best Halloween parties in the Castro. Of course, the whole city of San Francisco turned out for Halloween in one way or another. He was among of a vast collection of oddly dressed and featured people on the train. True, he was just about the only one alone rather than as one of a couple or in a group, but anyone seeing him would probably assume he was on his way to a party or to meet someone. It was strange and not a little ironic that the rest of the year, when Gary wanted to go out, which was rare, that he actually had to wear a mask. Tonight, everyone else was wearing make up and a mask except Gary.